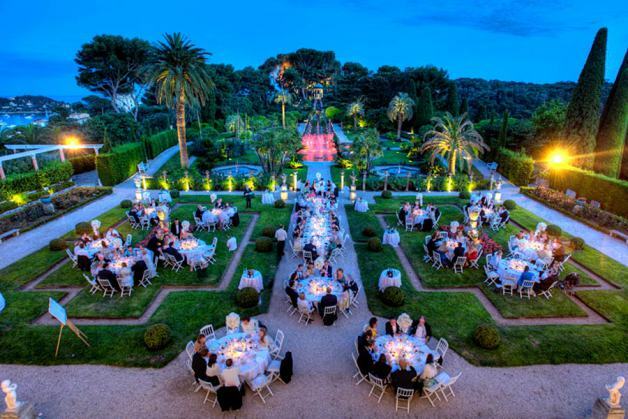 Villa Ephrussi de Rothschild in Saint-Jean-Cap Ferrat is a magnificent one-of-a-kind Belle Epoque building, an exclusive wedding venue in Côte d’Azur that has very little competition. 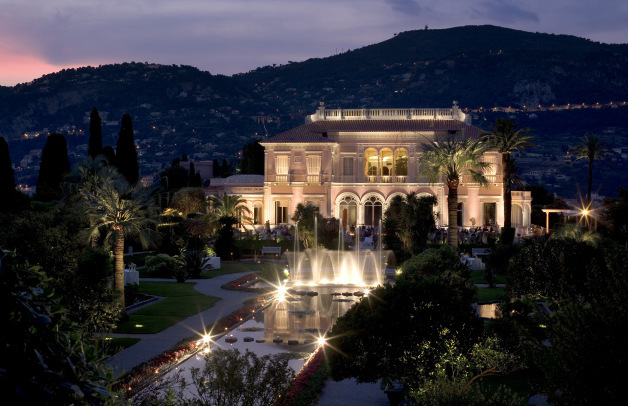 The Villa owes its timeless charm and beauty to its once owner, Baroness Béatrice Ephrussi de Rothschild, an extraordinary woman who dedicated her life to art and spared no efforts in turning the Villa into a real collector’s heaven where royal porcelain shares room with 18th century furniture, rare paintings and Gobelins tapestries. What is worth a separate article (if not a book!) is the garden. To be precise, nine (!) gardens laid out on over 10K sq.m. territory. Each garden is an inspiration taken from flowers and trees growing in different parts of the world and representing each a different theme, such as Japanese, Florentine, French and Spanish gardens, to name a few. 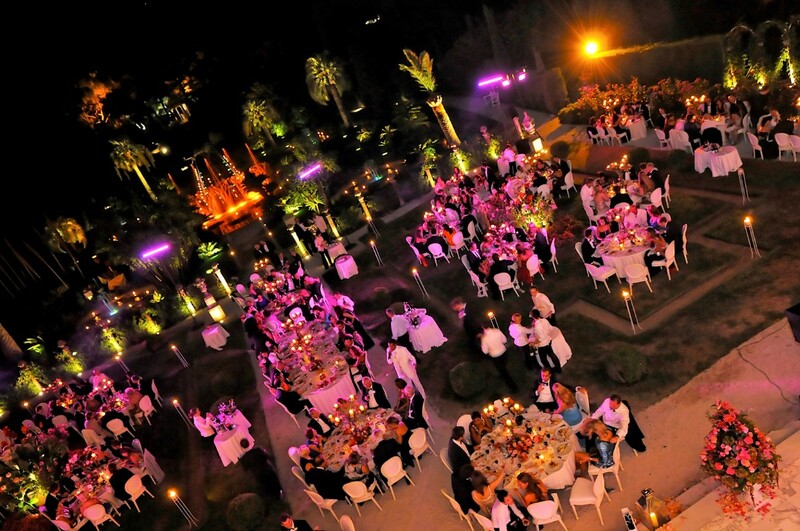 Combined with a top-notch landscape design, hidden love nooks, tiny bridges and romantic pathways paved with natural stone, the gardens will give a truly unique and exclusive touch to your wedding, which will be spoken about even after many years, while those who had the honour to share that special day with you will never forget the magnificent atmosphere that will reign the evening. 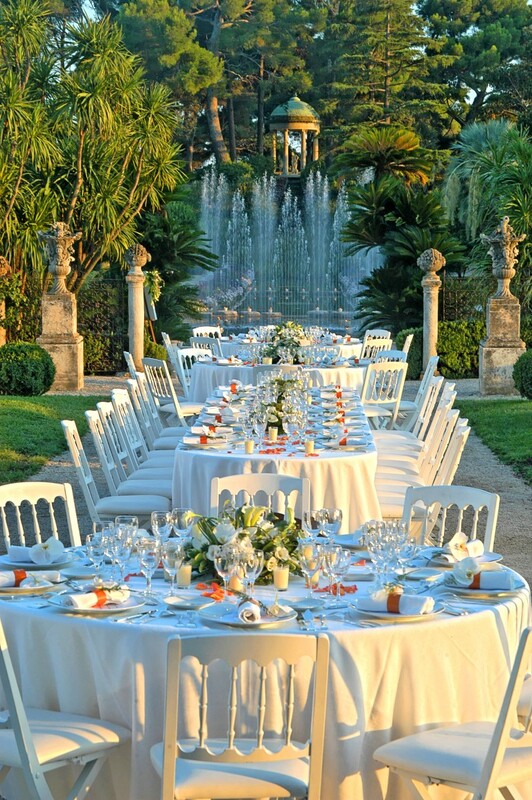 And as if all of the above-mentioned was not enough, the Villa offers yet another magical touch to your wedding: if you wish, as soon as you are pronounced husband and wife, the main fountain in the French Garden will be illuminated and choreographed according to the music of your choice. 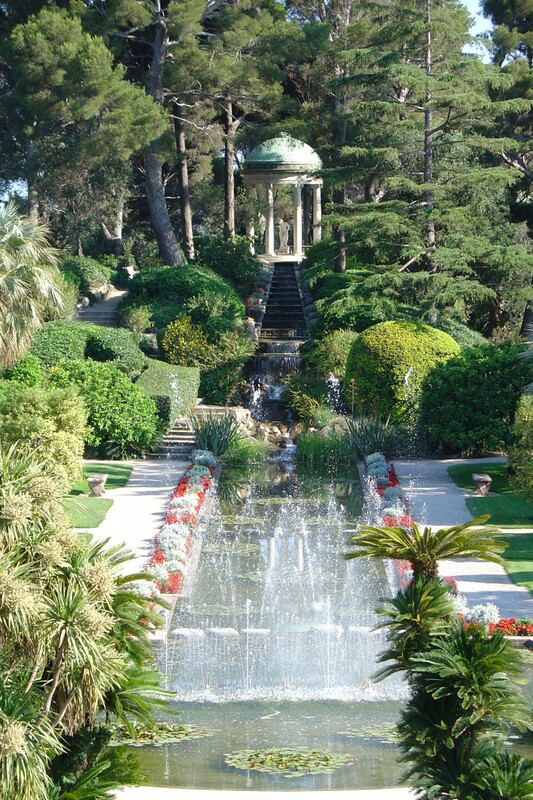 The Villa offers a wide variety of classical pieces, however, if you decide to go for some special song, the fountain’s “dance” can be adjusted accordingly. 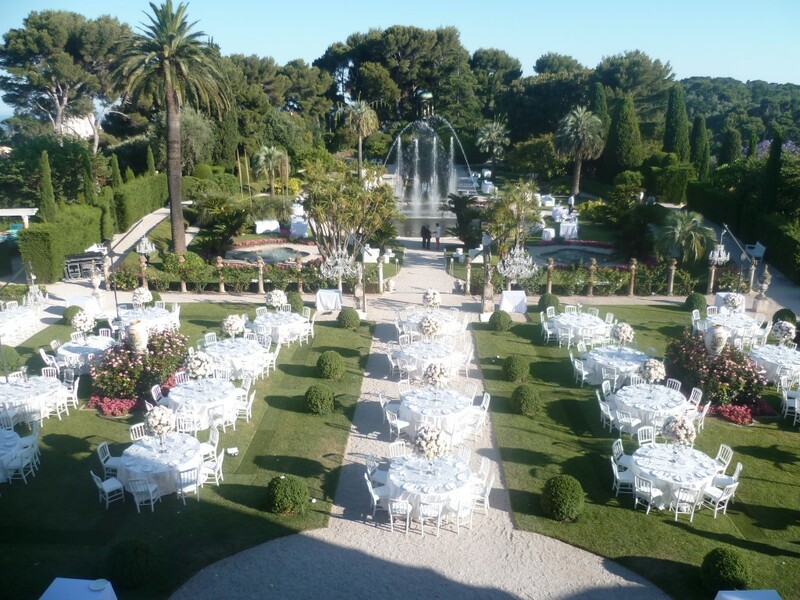 Now that you’ve pictured the wave of emotions filling up the air in this movie-like moment, shall I also mention that the venue boasts a spectacular view over the Mediterranean Sea and the Bay of Villefranche Sur Mer? Well, yeah, it does. 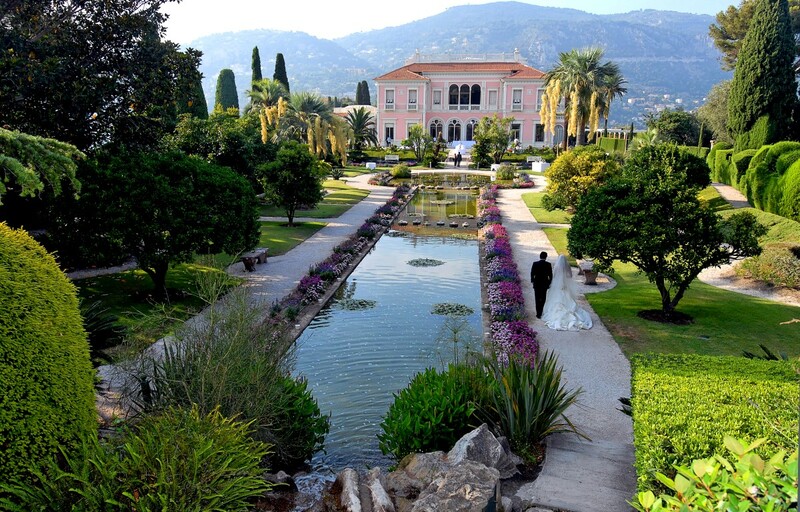 By the way, unlike many wedding venues that are better for summer wedding, Villa Ephrussi de Rothschild has everything you need for a beautiful winter wedding. 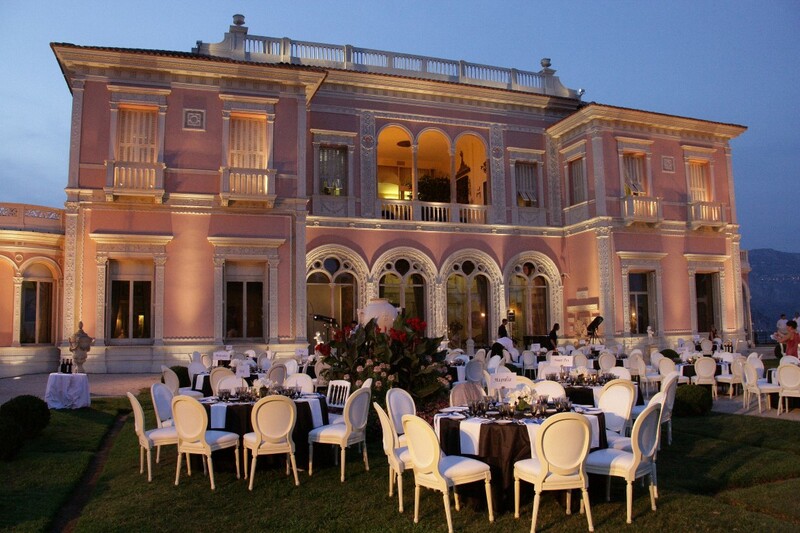 Choose The Grand Patio or The Oriental Dining Room (both heated in winter) for your ceremony and dinner and you will celebrate your union amid an elegant blend of rare pink marble columns, collector’s china and old master paintings.